Presently a consultant, previous positions held by Dumont include chief executive officer, Sarawak Forestry Corporation (Malaysia) and chief forester, Western Forest Products (BC). 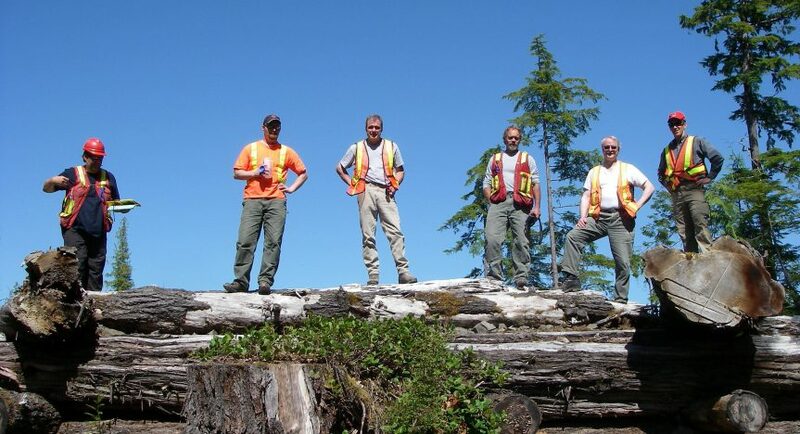 Dumont has been awarded the Distinguished Forester award from Association of BC Forest Professionals and a B.C. Environment Minister’s Award.